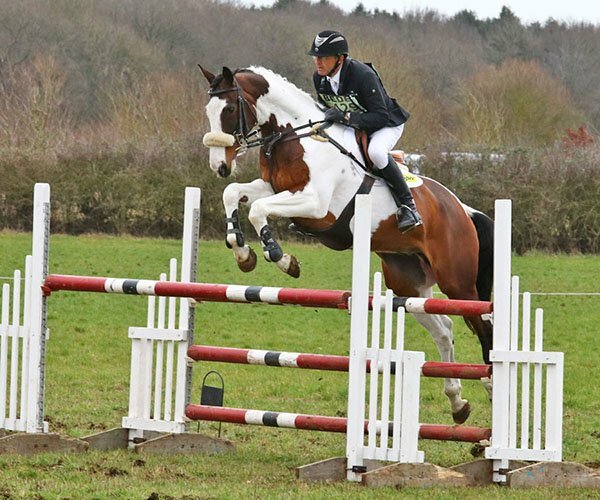 Tonto is a 10 year old 16.3hh skewbald Irish TB gelding owned by Carol Good and Veronica Wootten. 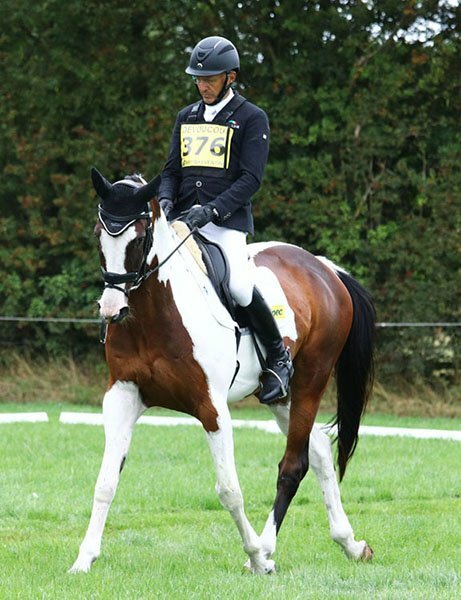 He was produced in Ireland and has previously hunted as a young horse. 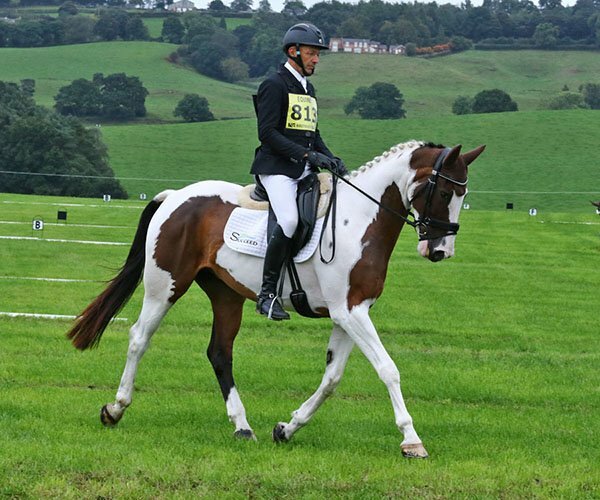 He was sourced via the Monart Horse Sale 2014. 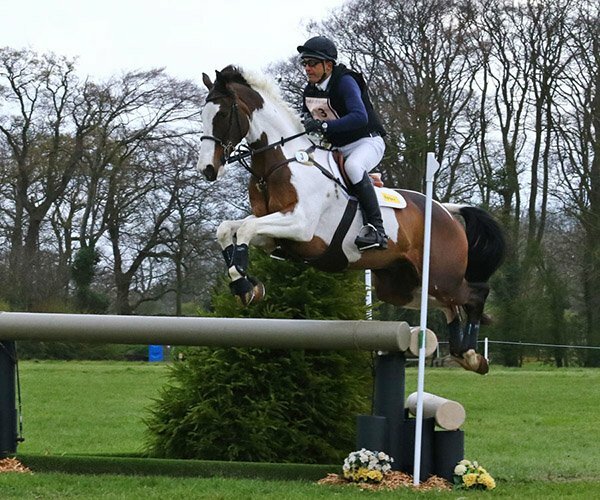 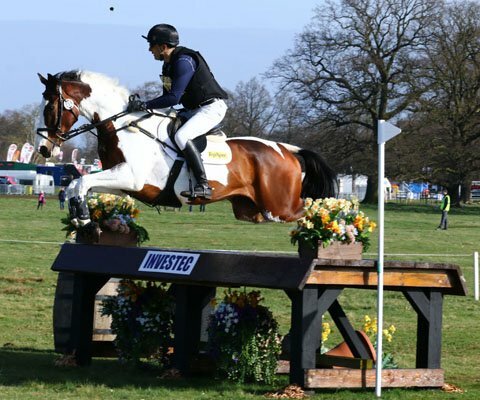 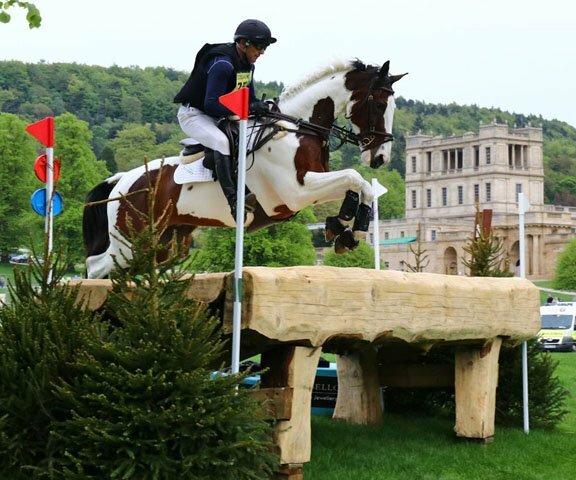 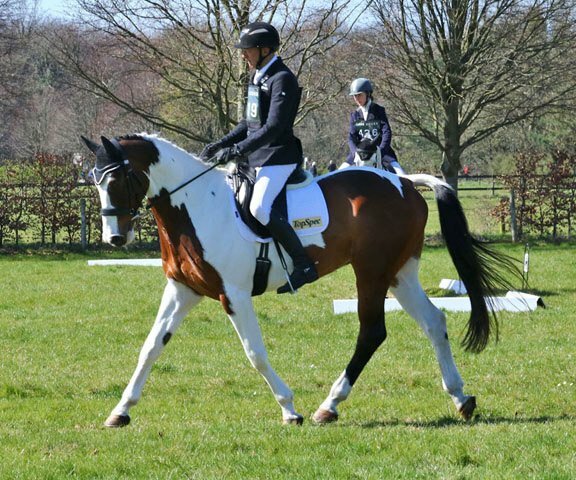 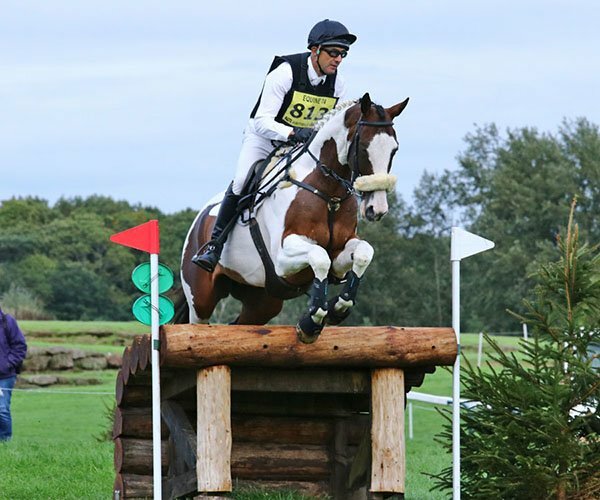 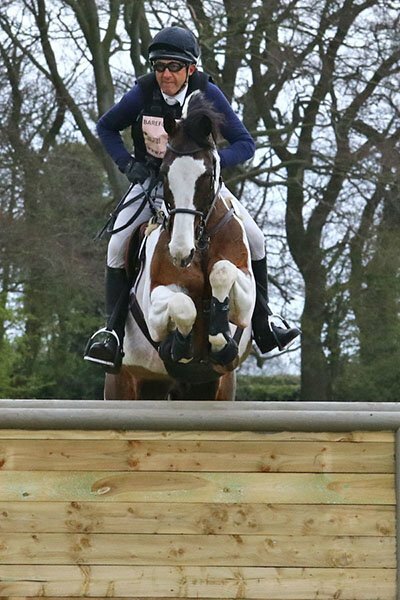 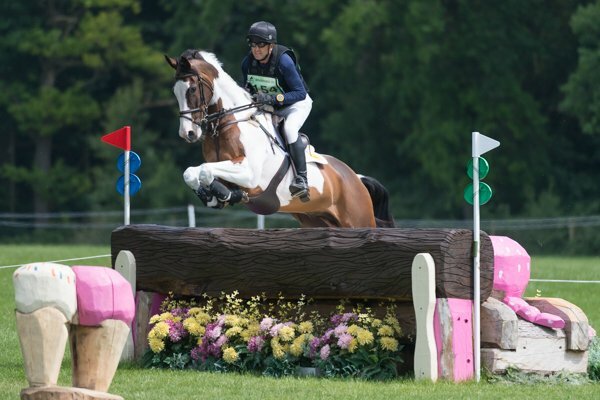 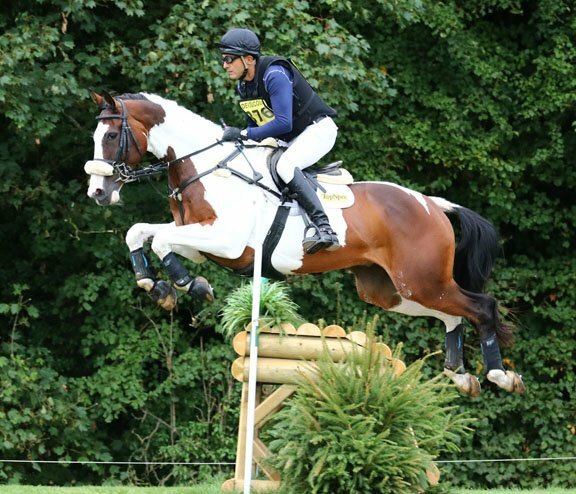 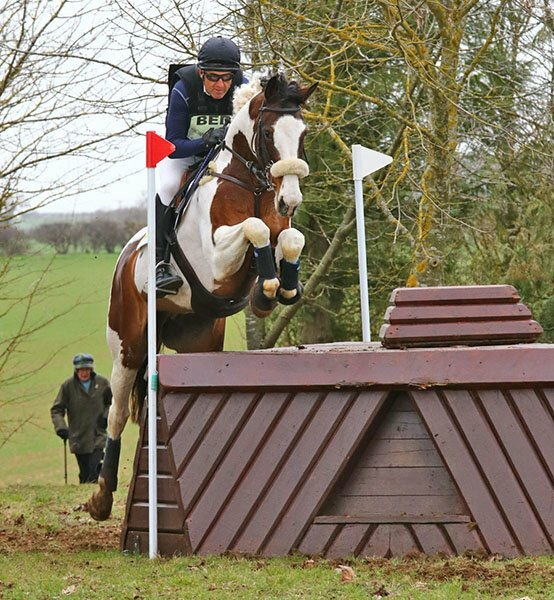 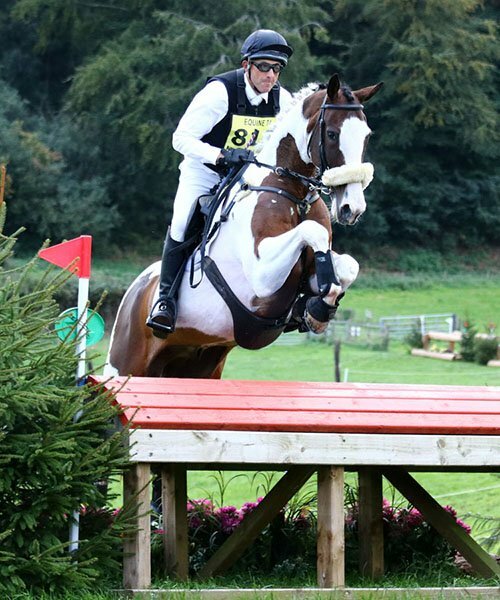 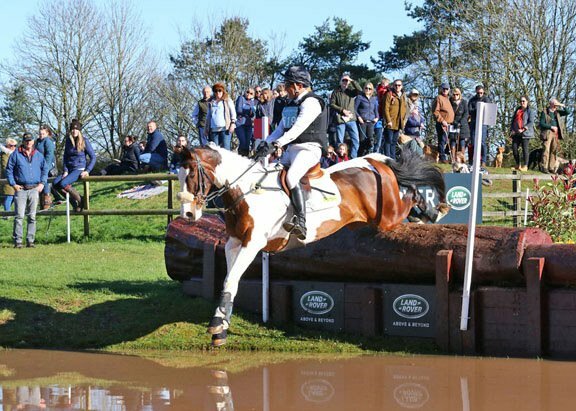 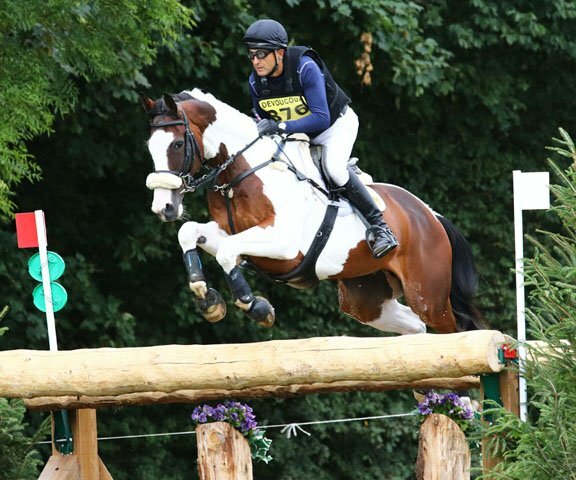 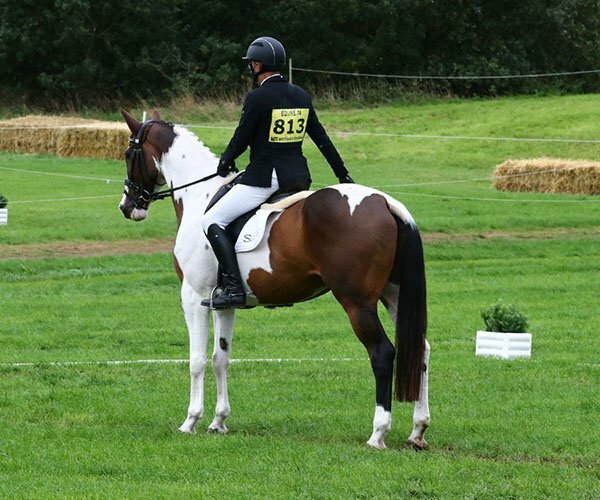 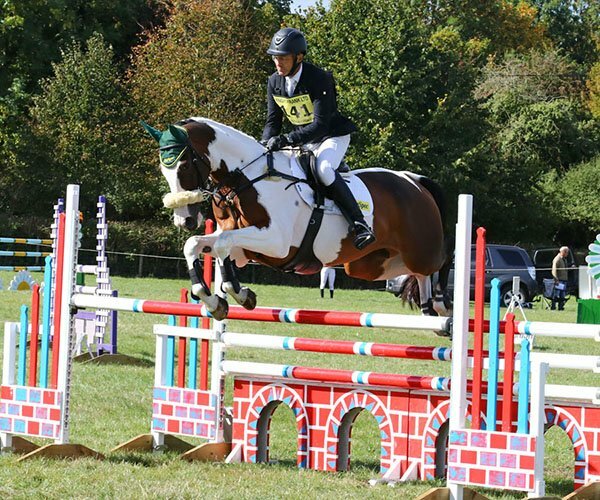 Tonto started his eventing career in 2015 and gained confidence and experience making the move to Novice. 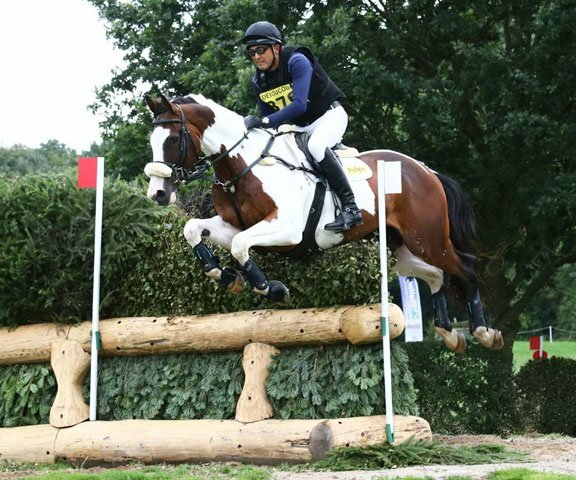 2016 saw Tonto step up to Intermediate and finish the season with a confident double clear in the CCI** at Osberton. 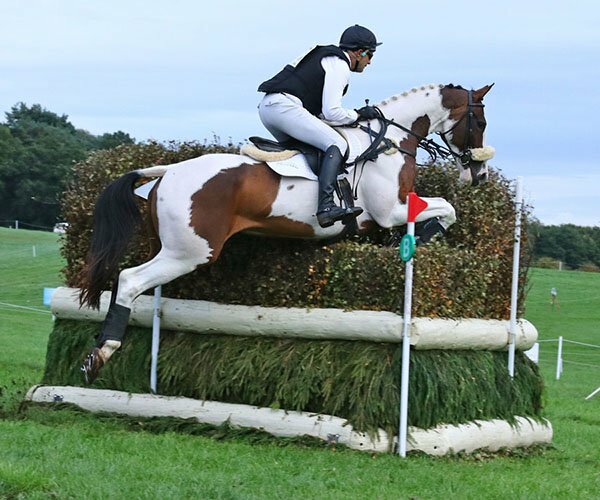 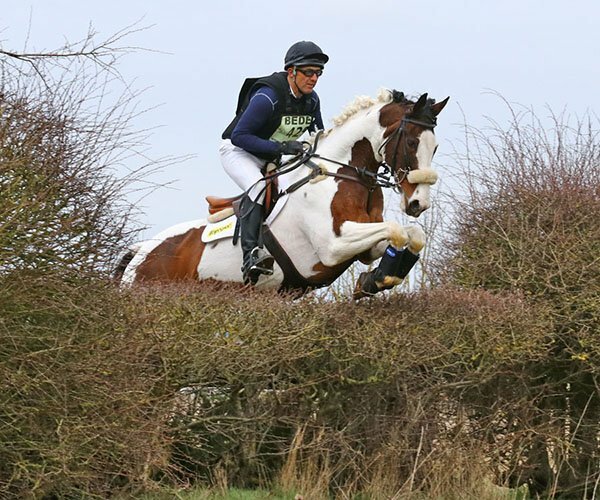 Tonto had a good 2017, consolidating his experience at Intermediate level with a win at Oasby and a 2nd place in a large Aldon CIC2* field. 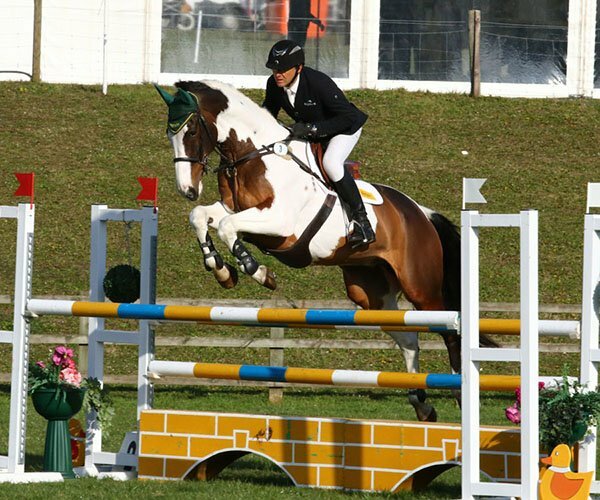 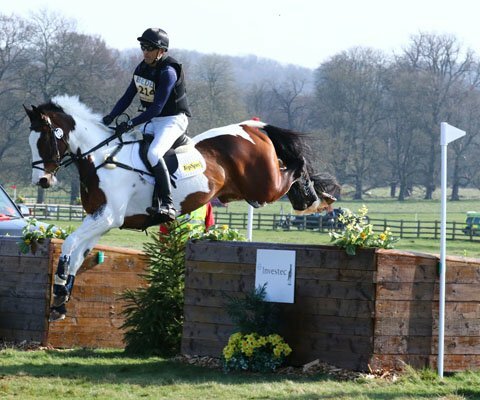 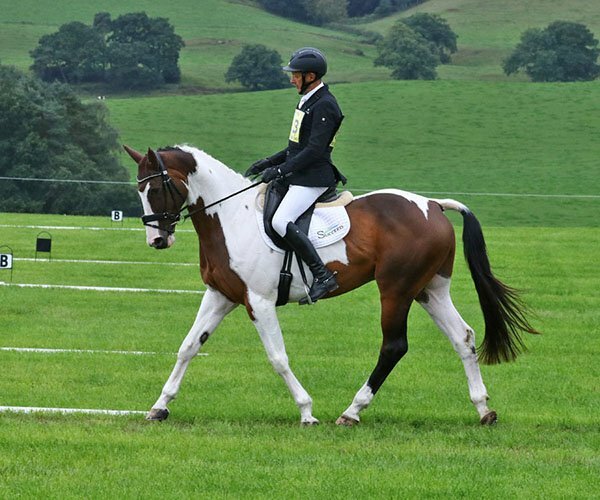 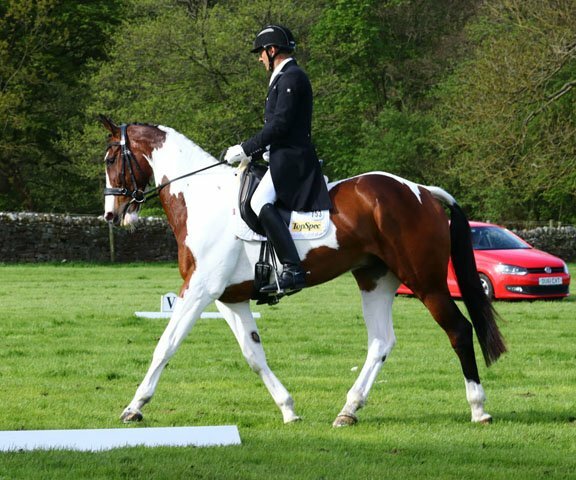 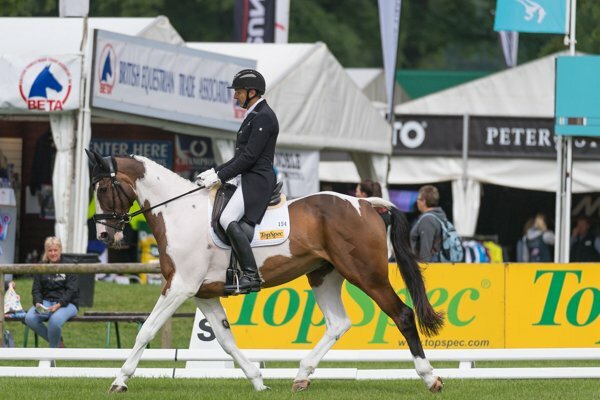 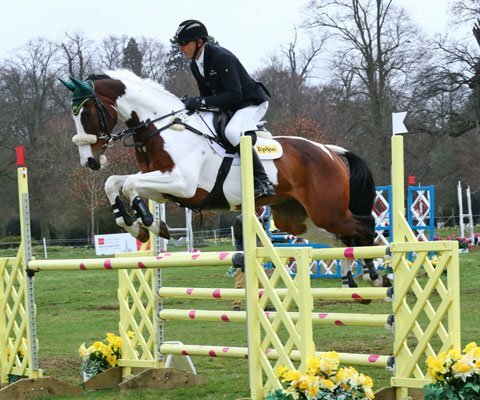 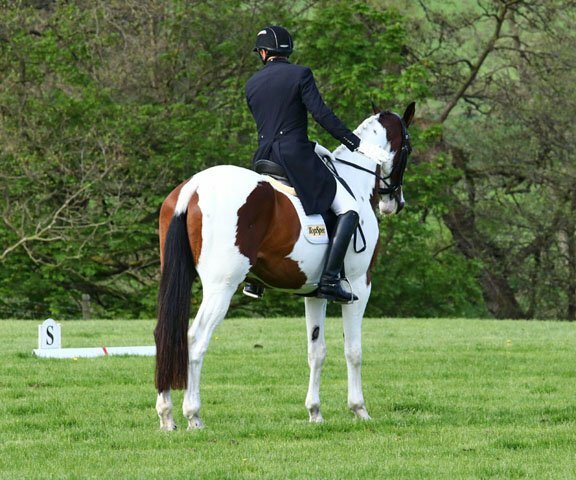 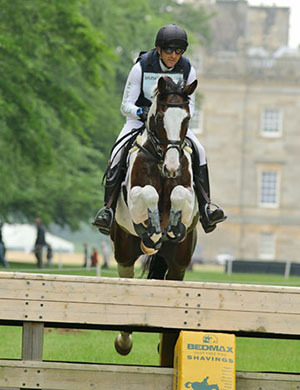 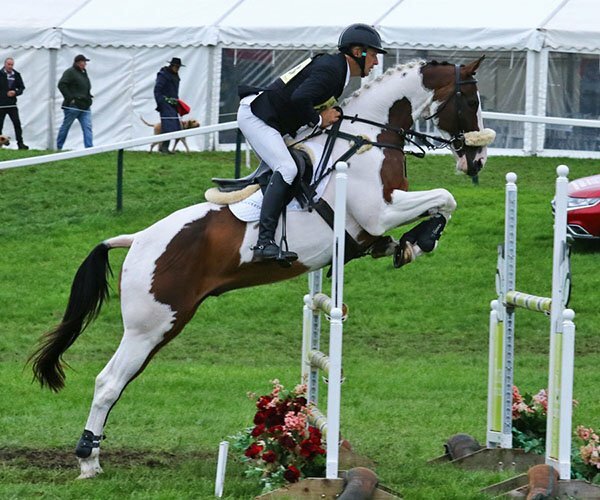 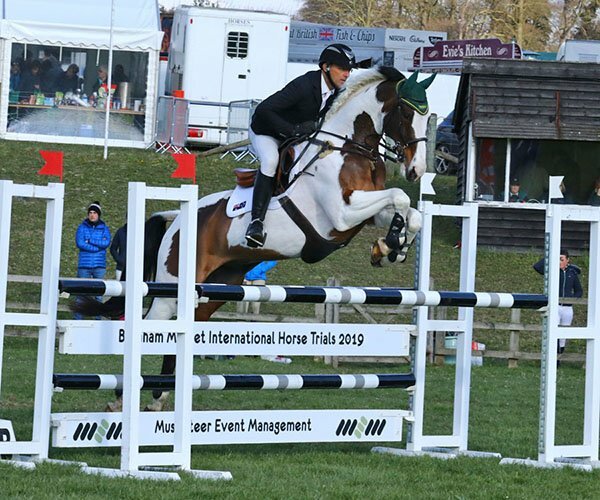 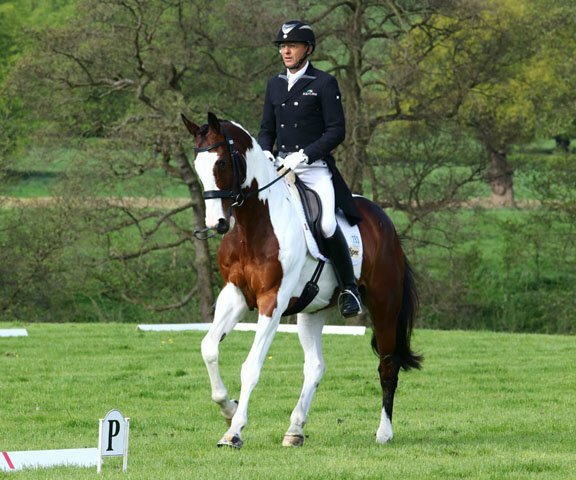 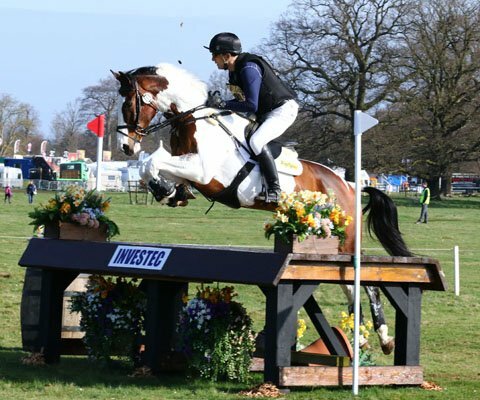 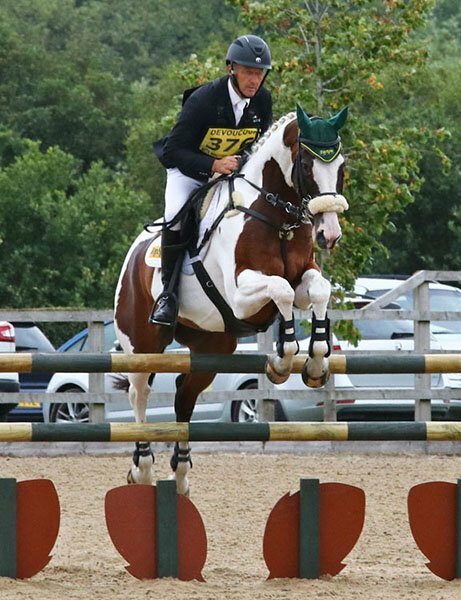 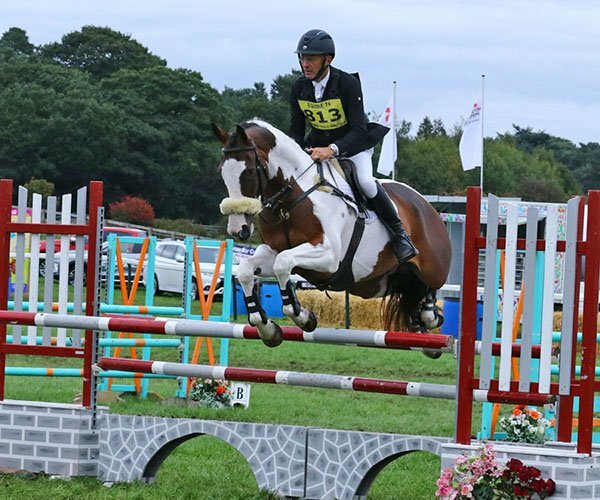 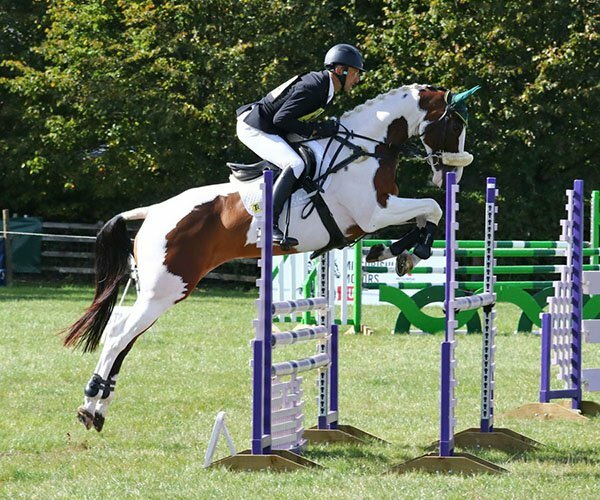 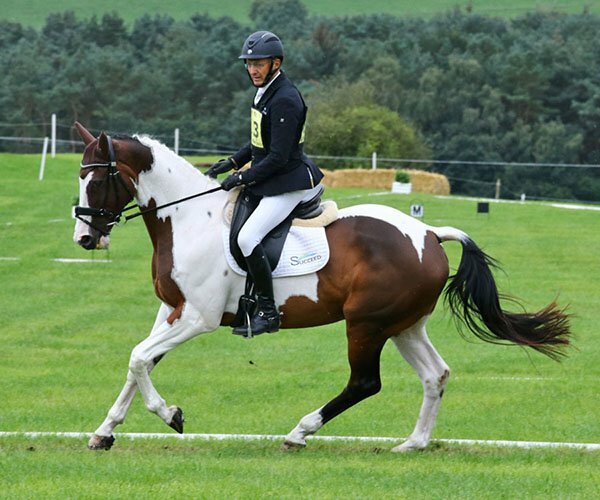 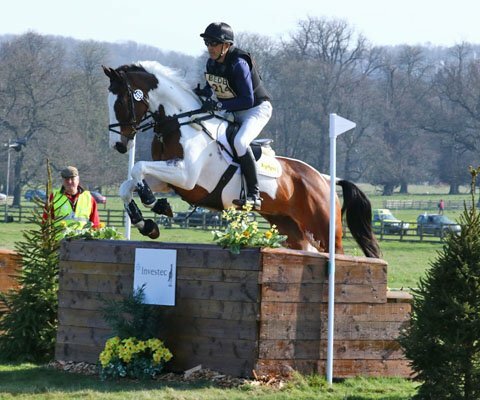 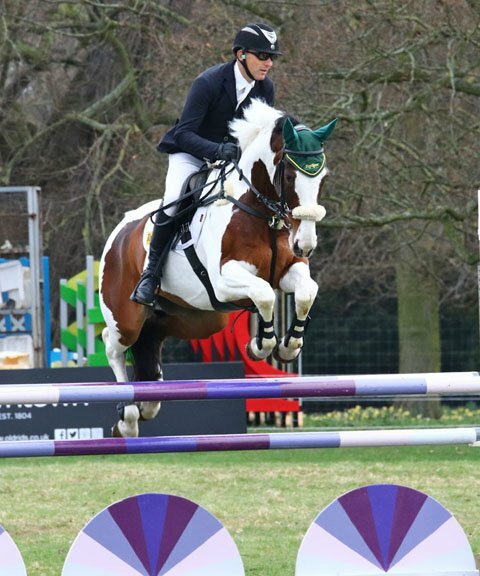 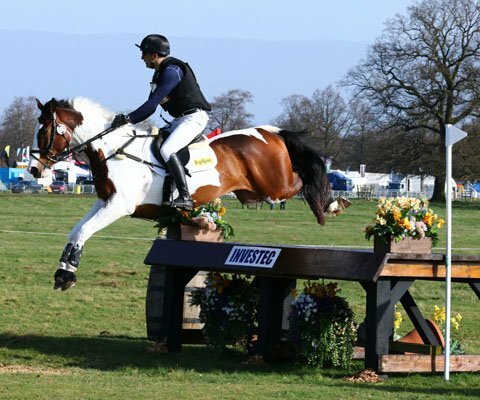 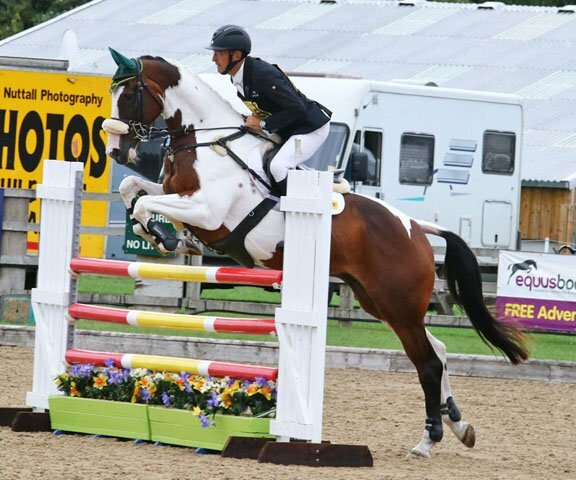 He then also stepped up to Advanced in young horse classes and the CIC3* at Hartpury. 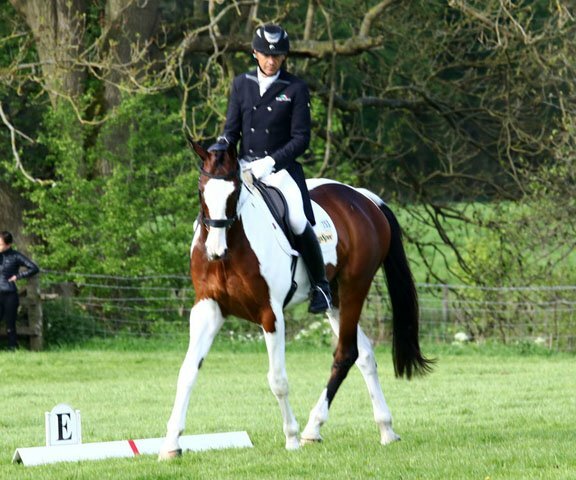 Tonto also had a good 2018 with numerous Intermediate and CIC** placings culminating in a 5th place at Ligniere CCI**, finishing on his dressage score. 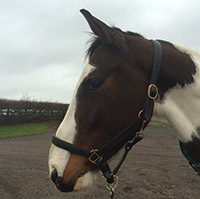 I am excited about his future as he’s a sensitive but brave athletic horse with bags of jump and engine. 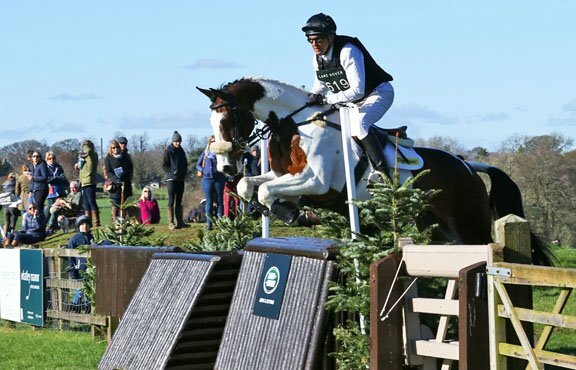 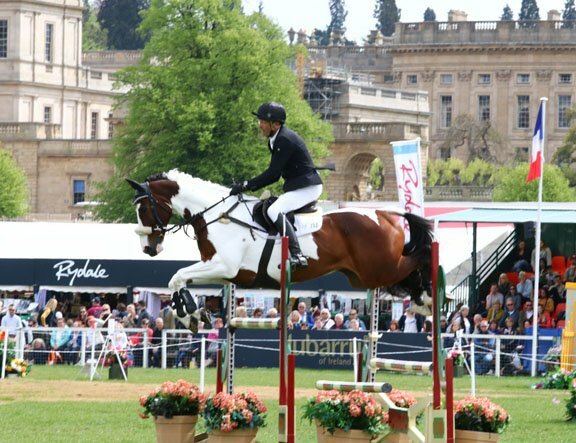 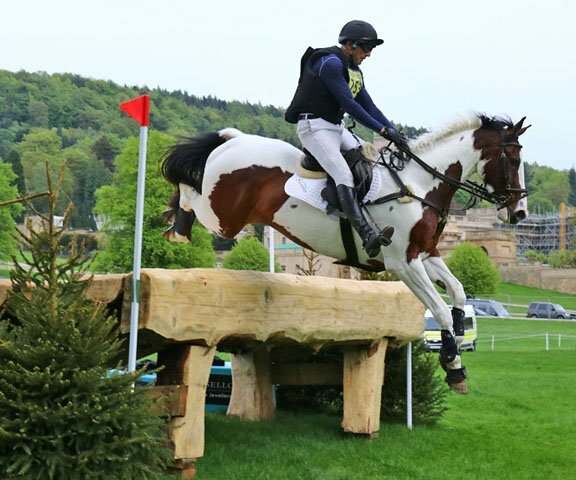 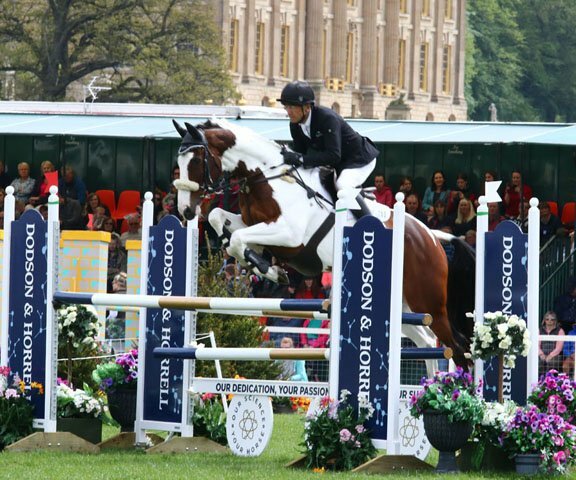 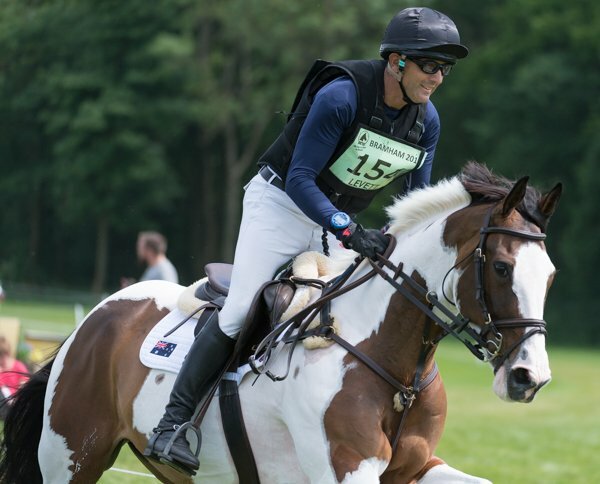 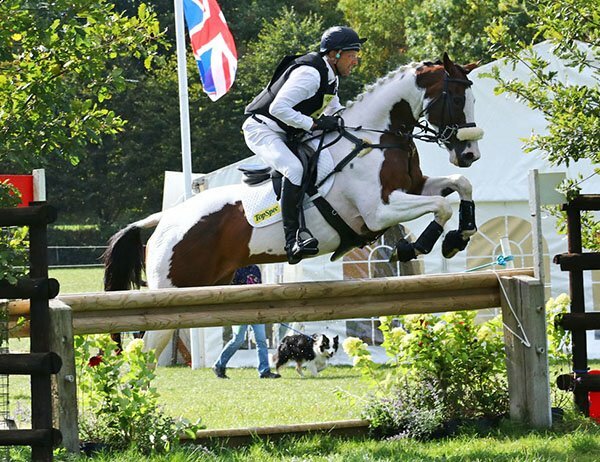 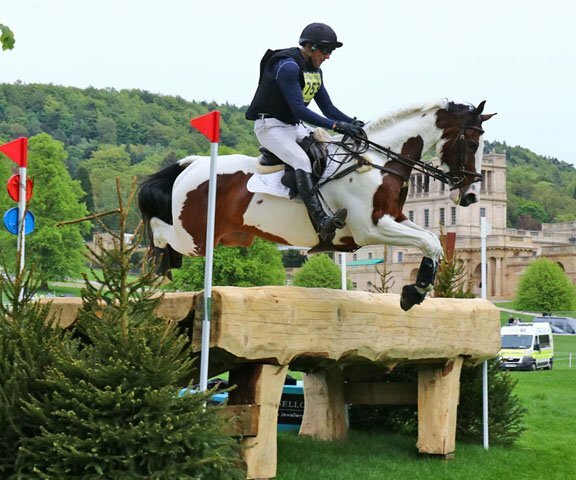 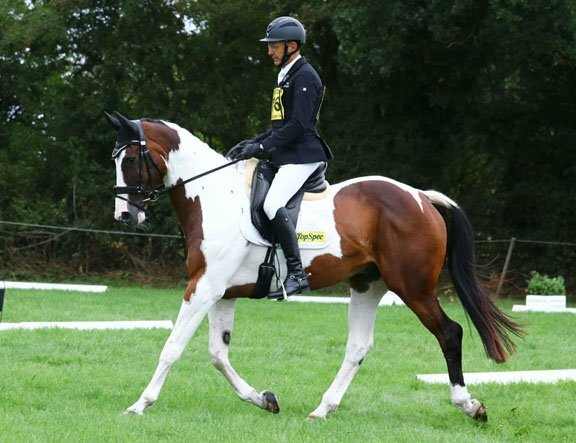 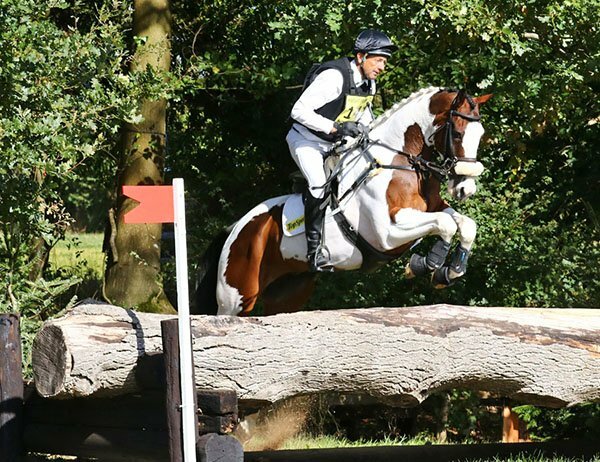 He will spend 2019 continuing to consolidate his experience at Advanced, potentially aiming for a CCI3* such as Blenheim, later in the season.